And we're almost out of Gust Host contributions! and we will fix it for you. This temple was built by the King Chola Ballala in 1315 AD. 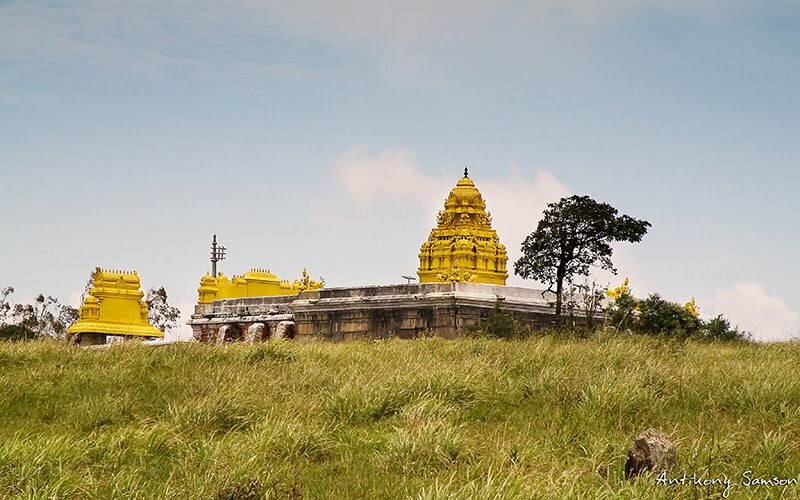 Later the Wodeyars of Mysore, who were devotees of Lord Venugopala displayed keen interest in maintaining the hill temple. 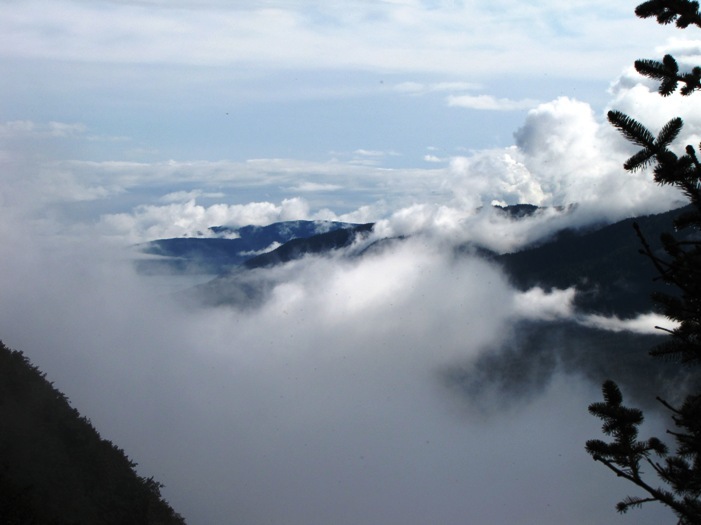 It is located on top of Himvad Gopalaswamy hills, which are part of Bandipur national forest. This area is also know for its picturesque views of the surrounding hills. If you entry is not showing or can't be found please check here! When we were in Juneau, Alaska on a cruise in September, 2009, many of the other passengers decided not to go up on the Mt. Roberts Tramway because of the fog. Not us—and the view was wonderful. Here is one view down the Gastineau Straits from near the top of the tram.